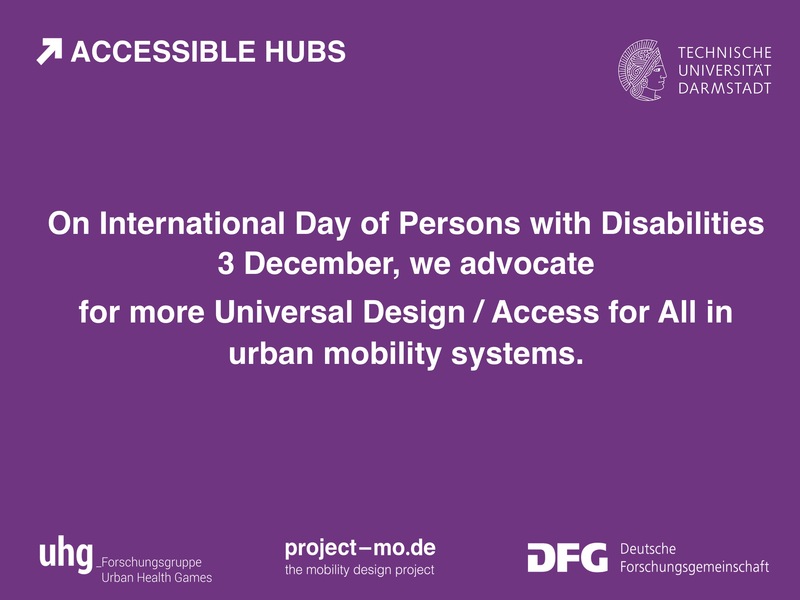 On the International Day of Persons with Disabilities, December 3rd, we advocate for more initiatives to implement Universal Design / Access for All in urban mobility systems. 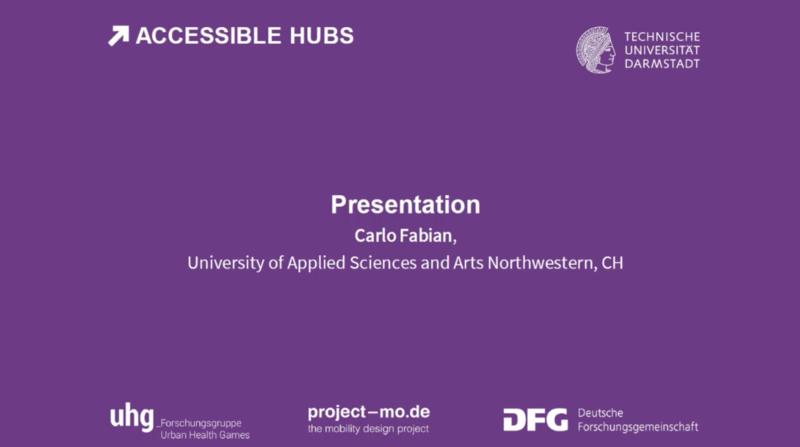 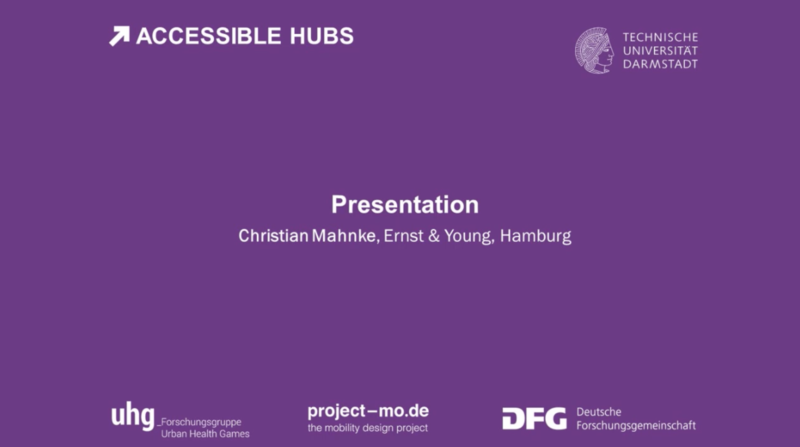 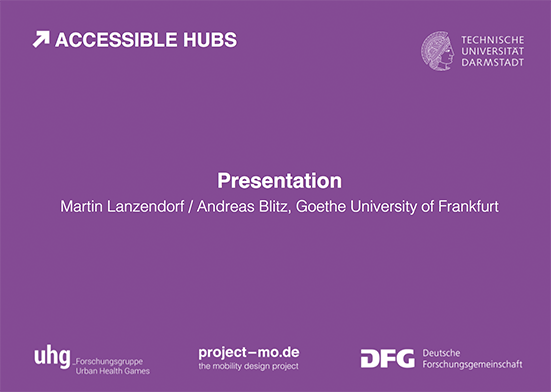 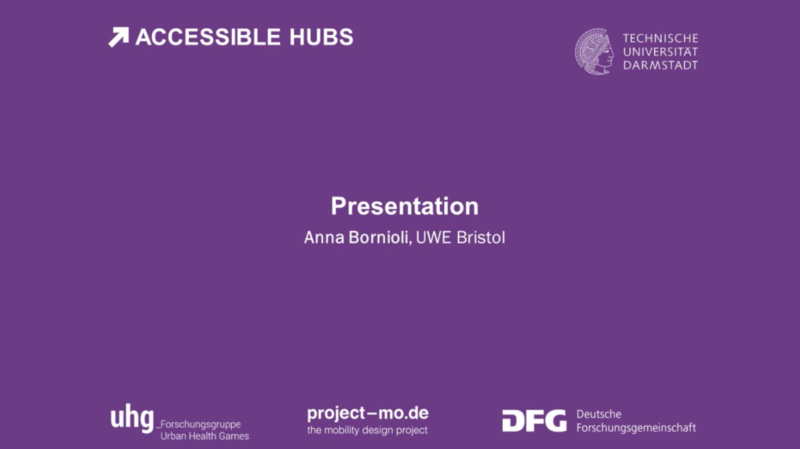 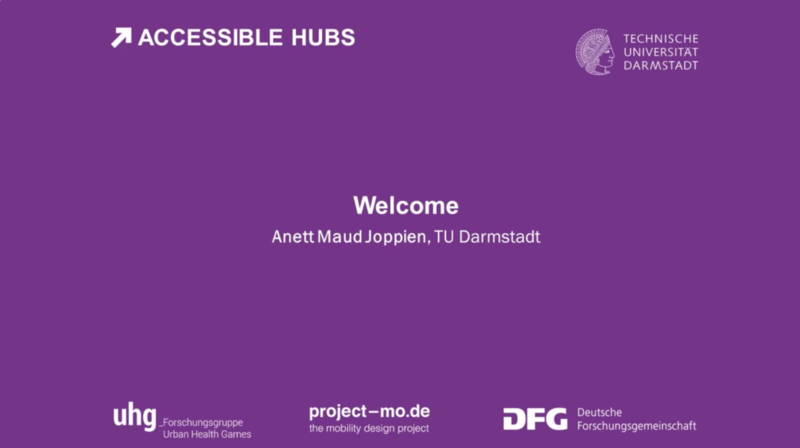 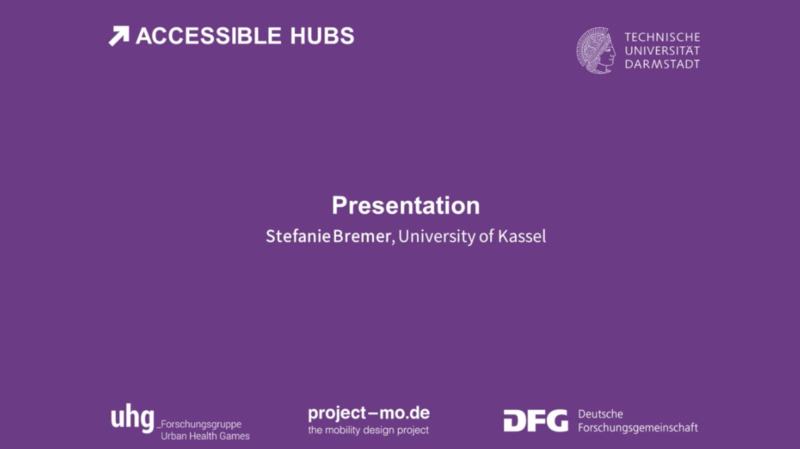 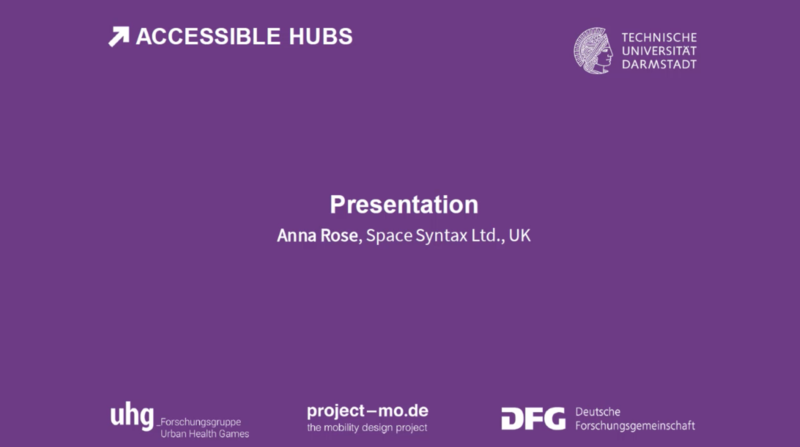 Scroll down to see videos of our speakers at the Accessible Hubs Workshop 2018. The series presents a timely collection of good practice examples, societal drivers, and new directions to research and to co-create usable and accessible mobility hubs. Visit www.stadtspiele.tu-darmstadt.de/hubs for more information.